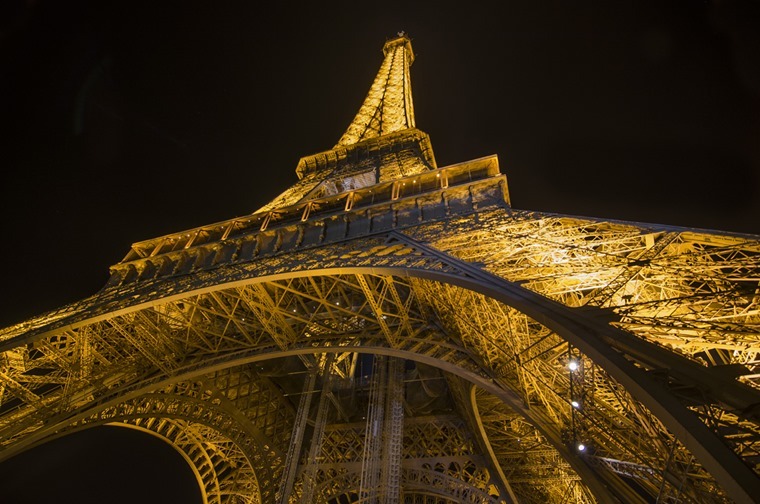 Does Paris have the right solution for city pollution? Paris has introduced a new system for cars entering its city centre in a bid to reduce high local pollution levels. Crit'Air (or air criteria), aims to significantly reduce air pollution in Paris, which has suffered from severe smog problems over the last few years. Under the new scheme, all cars entering the city are required to display one of six stickers in the windscreen which denotes its eco-credentials. Those with the highest pollution rating will then be barred from entering the city when pollution exceeds safe levels. These windscreen stickers are available online, cost around €4.20 (£3.50 approx) and even foreign-registered vehicles will have to bear one should they wish to cruise on the famed boulevards. The vehicle’s age, engine size and emission levels will all be visible on the sticker, but cars made before 1997 have been banned from the city completely. What do the different stickers mean? Well, the scheme only came into force earlier this month, but a police operation this week found that only one in 50 vehicles were displaying a sticker; not exactly a great start then. If you do get pulled over however, it’s not all bad. Police have been instructed to go easy on the €68-135 fines until widespread acceptance of the law change spreads. The sticker system is however, much fairer than its forebear, which based a car’s entitlement to drive on the number plate, with restrictions based purely on whether its registration ended with an odd or even number – not how polluting it was. The Parisian scheme is also being rolled out in other French cities, but could it work in the UK too? 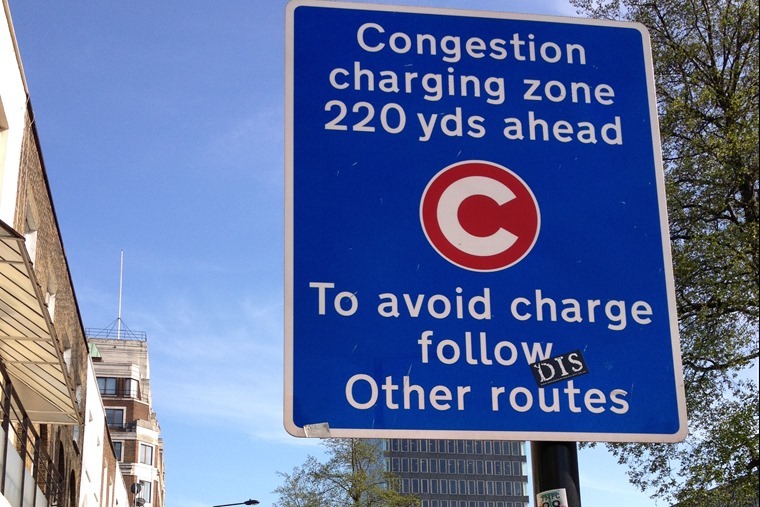 Unlike London’s standard Congestion Charge (and potentially an extra T-Charge), there isn’t actually a tariff at all; it is based purely on a car’s eco-credentials. There’s no denying that London and other UK cities have exactly the same local pollution problem as Paris, so perhaps this tariff-free method of reducing pollution could be the way forward. With the only money involved being the small sum to buy the sticker, it'd surely cause less outrage than raising congestion charges further, and encourage uptake of cleaner, greener vehicles. Do you think it’s a good idea? Get in touch and let us know if you think this is the way to combat car pollution.